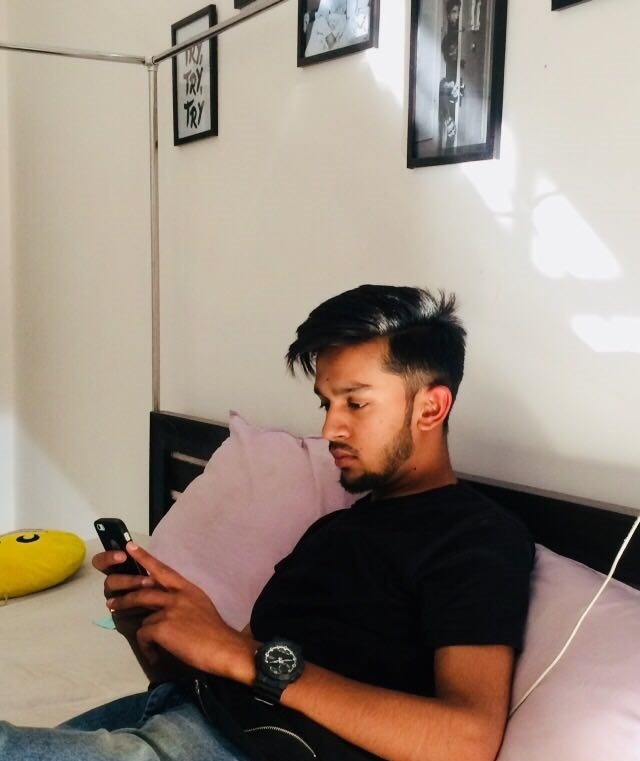 Meet, Harsh Bakshi, a 21-year-old student from Bhopal, India, who built an online platform that can skyrocket your Instagram. In June 2018, Harsh started working on what would become his online growth management beast, TheInstaVista. Needless to say, it’s not like any other platform you’ve ever seen. That’s because it’s specifically made to deliver unique services which can make content go viral. The system’s user interface takes the form of a dashboard, new order and subscription page where users can choose various social media engagement services. “I created TheInstaVista as a solution for influencers, brands and more to get a bigger audience” :Harsh said. Harsh has probably cracked Instagram’s success mantra and has put it on his platform. Harsh began his research on Instagram growth in 2017 and after coming up with his own platform, he’s bringing up more services. At age 21 Harsh has quite the track record of success. The company’s website, theinstavista.com, receives over 10K visitors per month. They currently have over ₹100K in sales in the last few months and are projected to have over ₹700K in revenue by the end of 2019. As of March 2019, the TheInstaVista Instagram account had around 10K followers. I asked the man himself that what inspired him to become entrepreneurs or were him always this way? I could give you some corny answer like… I wanted to be in control of my destiny or whatever… but at the end of the day. I was just obsessed with working hard and building companies.